National League South. Saturday 3 November 2018, 3:00pm. 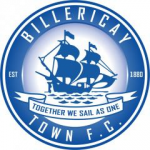 Billericay Town Supporters Society are welcoming interest in seat bookings for the coach to Torquay United next month. Seats are likely to cost £40-£50 depending on demand. 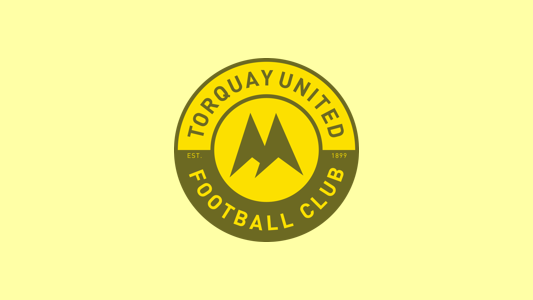 The coach will leave Blunts Wall Road at 8:15am and will depart Torquay at 8:15am.